Properties in any condition can be a broad spectrum, but what do we mean by it? Damaged family homes are a bit part of what we do, these kind of Real Estate deals offer us a big chance to get a property to fix up and resell it for a much higher price, so we buy homes in any condition, and while yes that’s the basics of a fix and flip, a distress family home can come in many different forms and shapes, and sometimes their difference make investors stir away from some of them, but not us, since we buy homes in ANY condition! But first, let us explain you what we mean by any condition, we buy homes with fire damage, we buy houses that have been abandoned, we buy homes that need deep rehabs, we buy homes that need demolishing and building back up! Now that we have established this, let’s get a bit more technical, we buy deep rehabs, fire damaged houses, fixer uppers and flooded homes! If you have a property that fits that description in any way at all, let us know as we buy homes in any condition with a fair cash offer! And if you want to know more about how you can get one right now for your property go here and we can do business right away! A deep rehab is the kind of property most Investors try to stir away from as they do need a lot of money put into them, but not us! We buy homes in any conditions, in need of a big fix up as they bring up good profit! 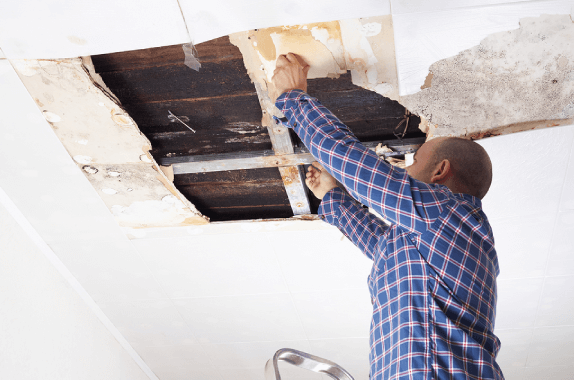 A good fix & flip is one that needs minimal repairs done but still has a few bits and pieces that the regular homeowner can’t fix up! That’s where we come in as we buy homes in any condition, specially houses that need work! If your house has been in a fire or a flood, we are here for you, we buy homes in any condition that might need a little bit more immediate work than others, and we can take that weight off of your shoulders!